This will be the 2,045th fight sanctioned by the WBC in its 56-year history. 41 world champions have been recognized by the WBC, of whom only six have regained the title: Pone Kingpetch (Thailand), Chartchai Chionoi (Thailand), Betulio Gonzalez (Venezuela), Shoji Oguma (Japan), Sot Chitalada (Thailand), Pongsaklek Wonjongkam (Thailand). 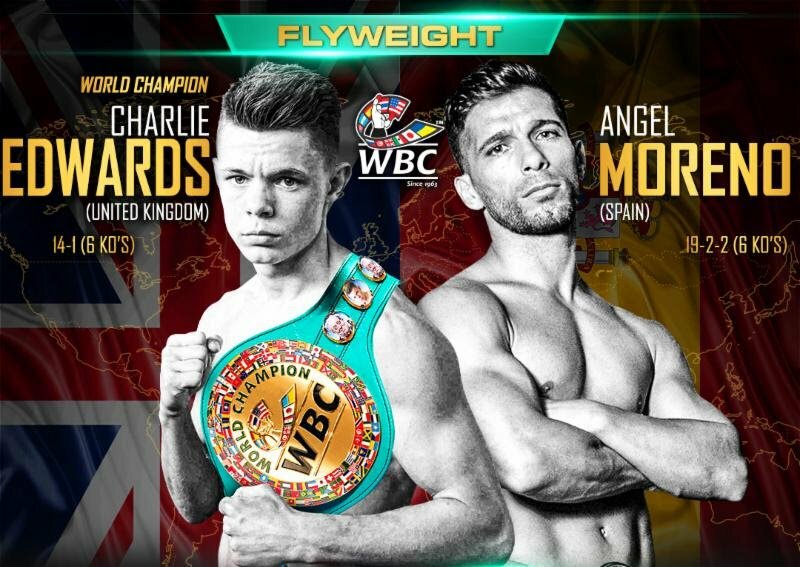 152 flyweight world title bouts have been held in the history of the WBC.